23 year old Noble Jose, from Thuravoor is now hospitalized in Little flower hospital Angamaly, Ernakulam, Kerala due to Chronic Kidney Disease . when i went there on behalf of NSS Unit, Sree Sankaracharya University of Sanskrit, Kalady. the situation there was horrible. A 23 year old adult is now less than 35Kg in his weight and can eat only limited supplements. Noble Jose is the son of an alcoholic father and 62 year old mother suffering from various diseases. 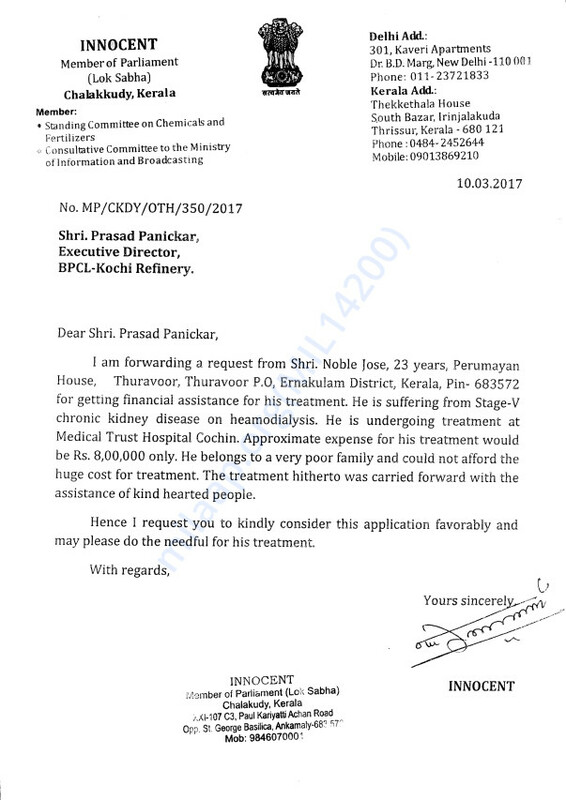 his brother Justin Jose died on his 20 th age in 2007 due to the same Chronic Renal Disease. 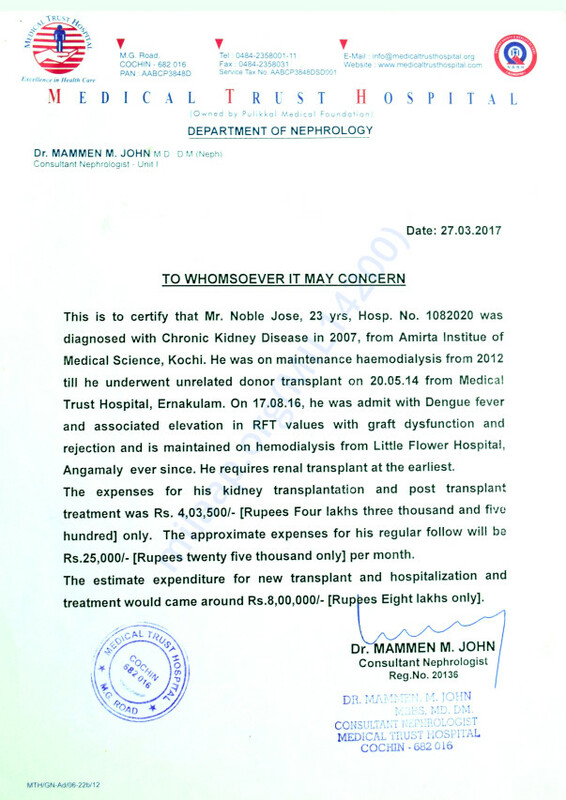 exactly three months later Noble was also diagnosed with the same and was admitted in Amrita Institute of Medical Sciences, till 2014 they continued dialysis and in 2014 first kidney transplantation was done. it cost around 6 Lack and that was collected by some helping hands. this was not the end of the story the shadow of disease pulled that family into a big disaster.in 2015 ,he was admitted in ICU due to severe Denku fever and the transplanted Kidney failed again.Meanwhile he fell down from ICU and was bedridden for one year. Dialysis again continued thrice in a week till now. Now the situation is very serious.The doctor said that his heart pumping level extremely low . He is suffering from cough for the past two months. Hemoglobin level is also reduced dangerously.Now the dialysis is in alternate days. The family is extremely poor so that they cannot afford the expenses of meditation.They are in big debt of 12 lacks. 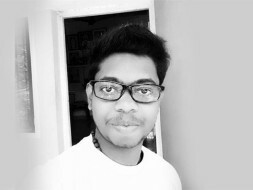 When we met them,the family was in the verge of suicide.We the volunteers of National Service Scheme (NSS) , Kalady University is taking up this issue and requesting all kind hearts to contribute to bring back Noble Jose into life.